Building a right freight forwarding agency business is one of the most important tasks for every freight forwarder. Quality partnership generates high revenue for every freight forwarding organization. The freight forwarding agency industry is one of the most competitive industries in the world. Every freight forwarder must be careful about choosing right partners. FNC always appoints members based on member recommendation or ownership verification. The Network also very the member has obtained the proper license, IATA / FIATA registration, etc. Background check for certain countries freight forwarding agent due to the political situation. FNC Also assist its member if they find any problem with fellow members. We are an experienced problem resolving group who will help to act as an intermediary to resolve the conflict between the members. 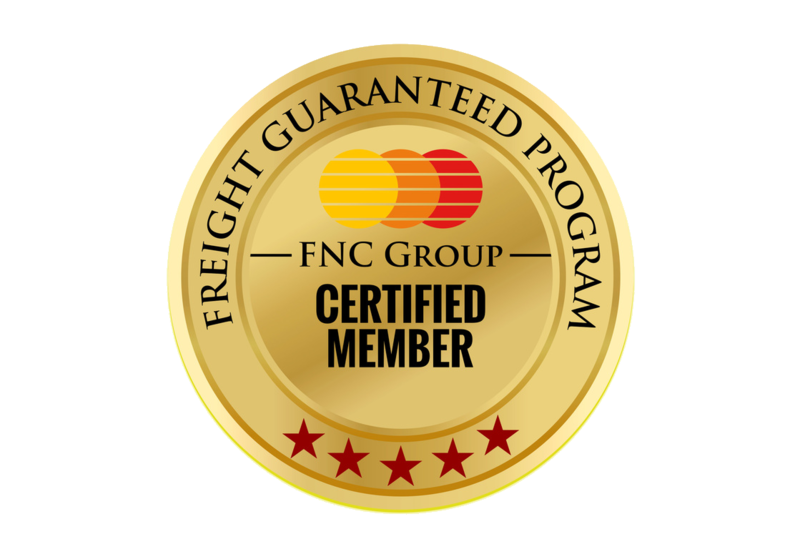 Fnc Group's freight protection program is one of the most successful and confident building programs for its members. All the FNC Group members are eligible for user FNc Group logo and the members listed in the FNC GROUP directory. Always verify the members in members directory before doing business. FNC GROUP International freight forwarders conference is one most unique place find right partners. International freight forwarders conference witness 100's of freight forwarding companies from around the globe. The conference is structured and helps members to meet each other with an on2one schedule. It helps the member to plan and meet the right partner before the conference. This year Freight forwarder conference is scheduled in Bangkok on 20-22 June 2018. Face to Face meeting is one the old model meeting however it is one of the most successful partnership strategies followed by successful entrepreneurs. Freight forwarders can quickly evaluate the strength of the partner, business opportunity, and prospects.